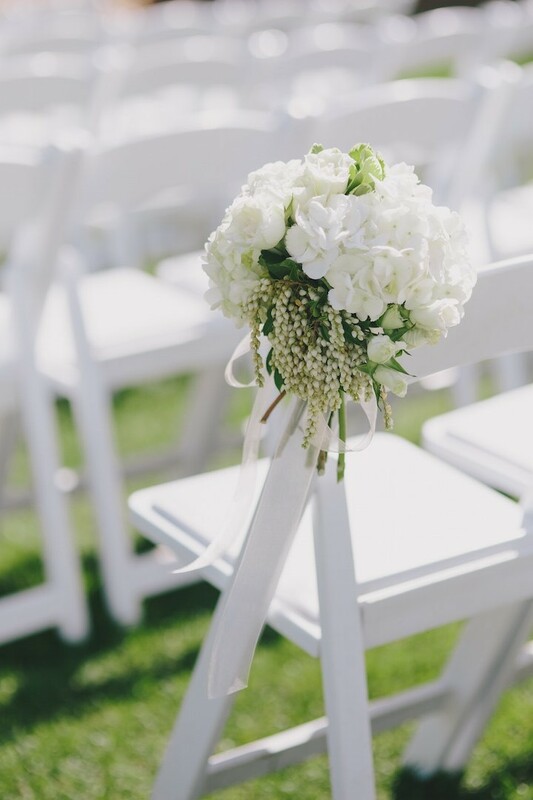 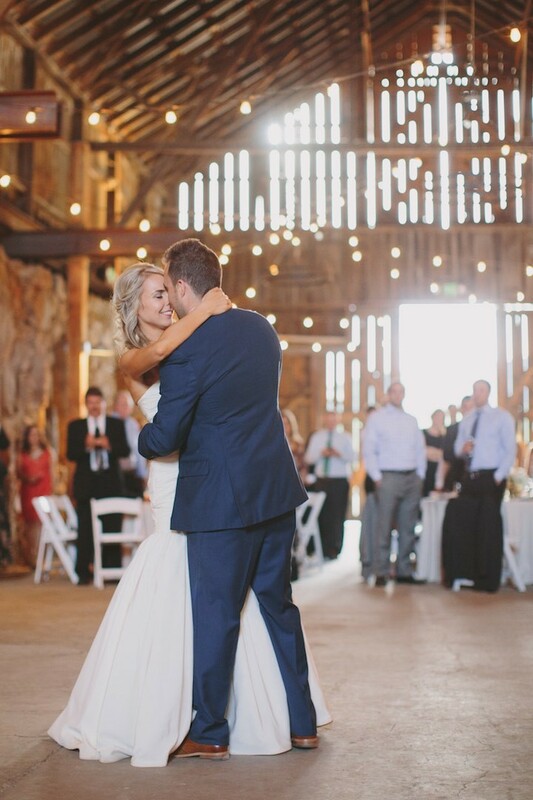 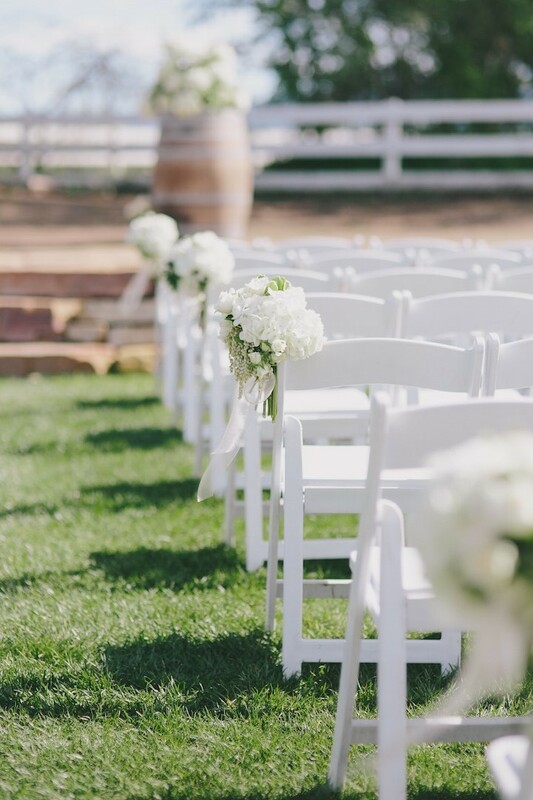 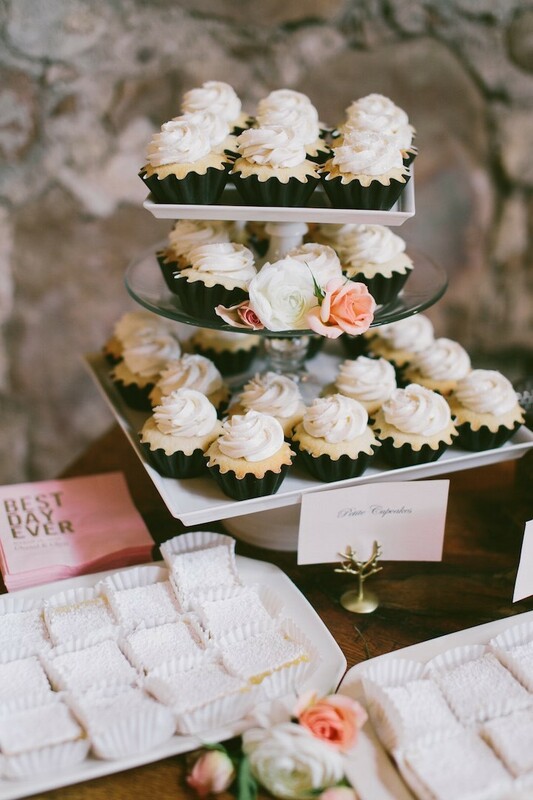 Get ready to indulge in some sweet ranch wedding bliss! 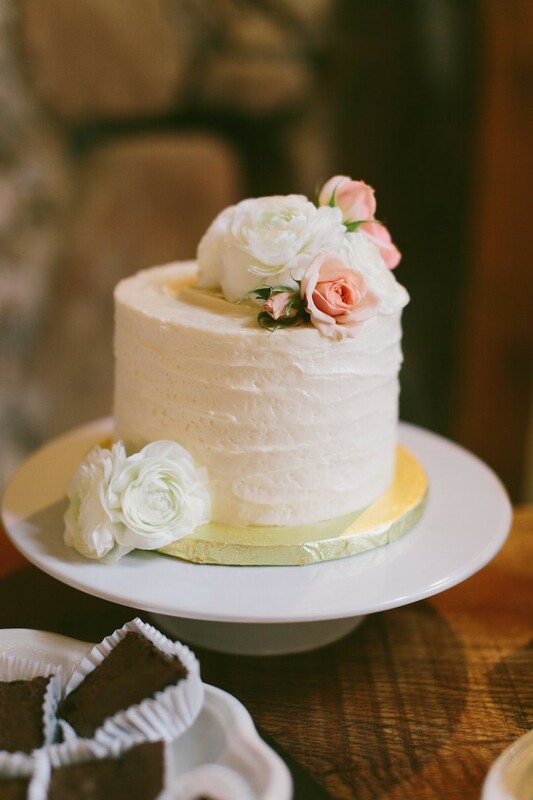 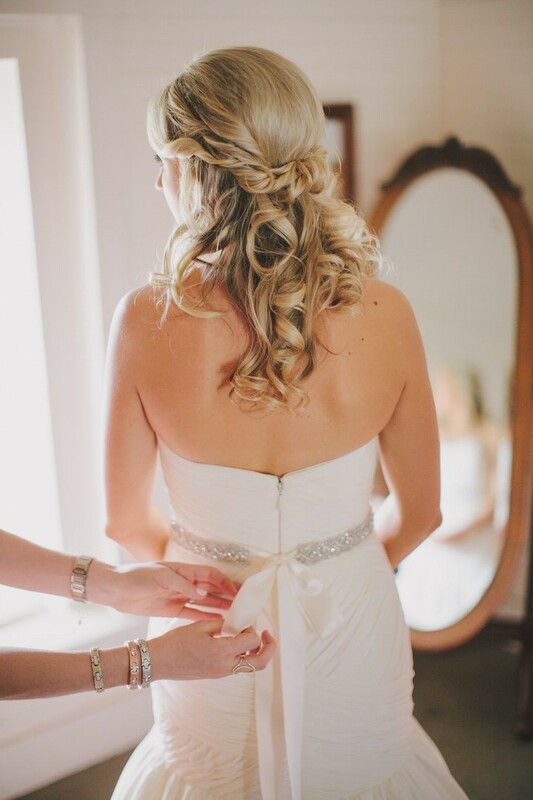 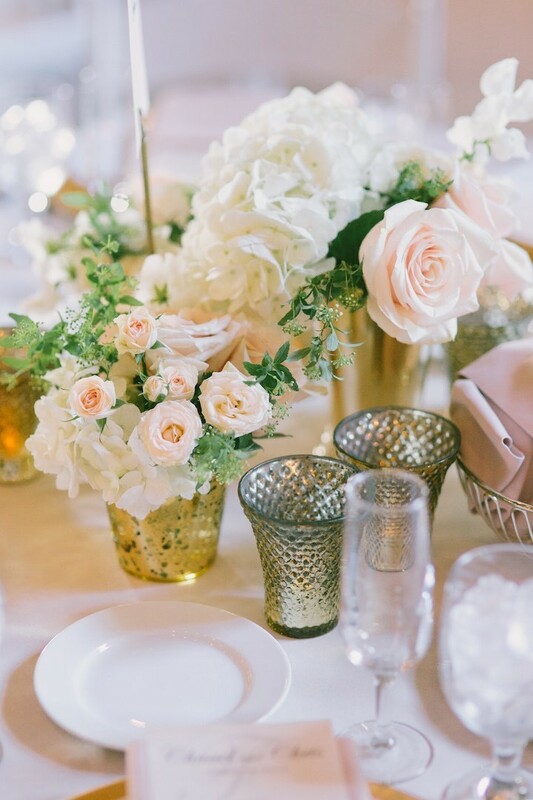 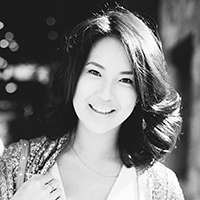 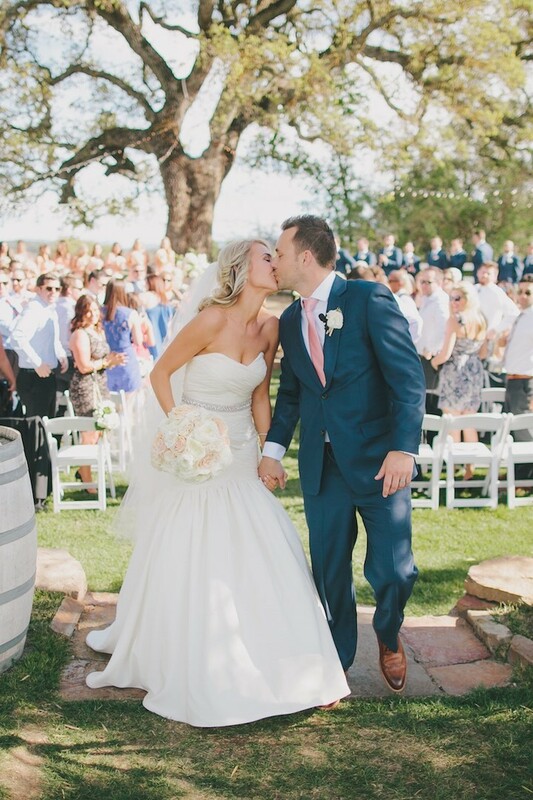 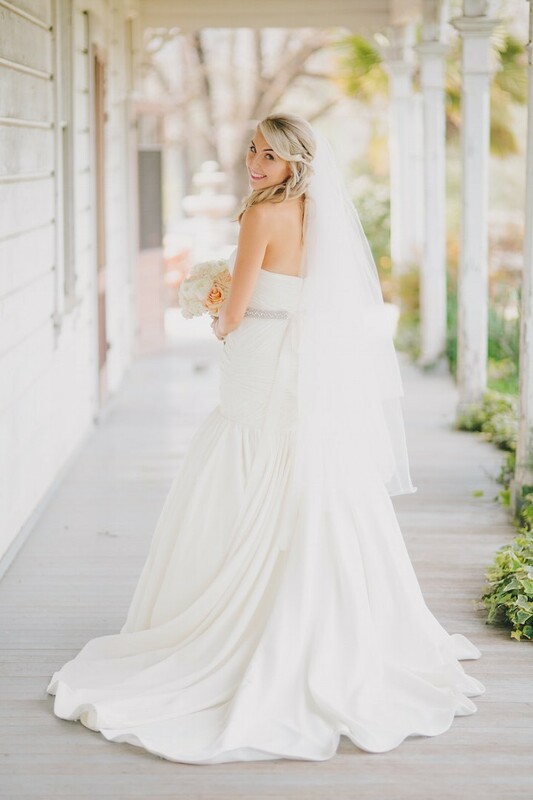 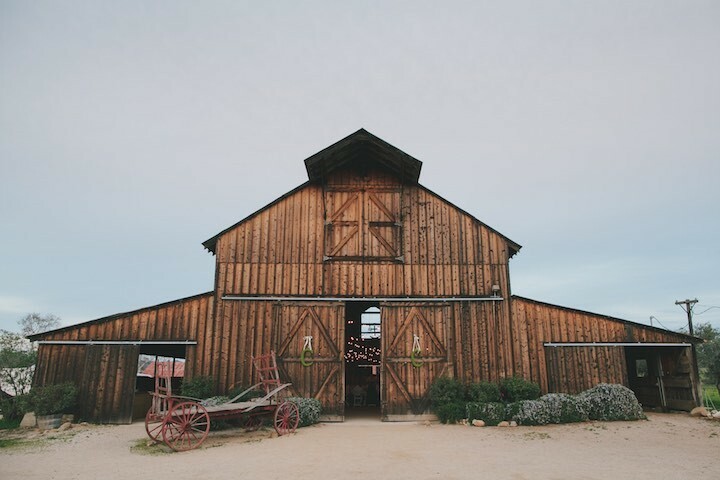 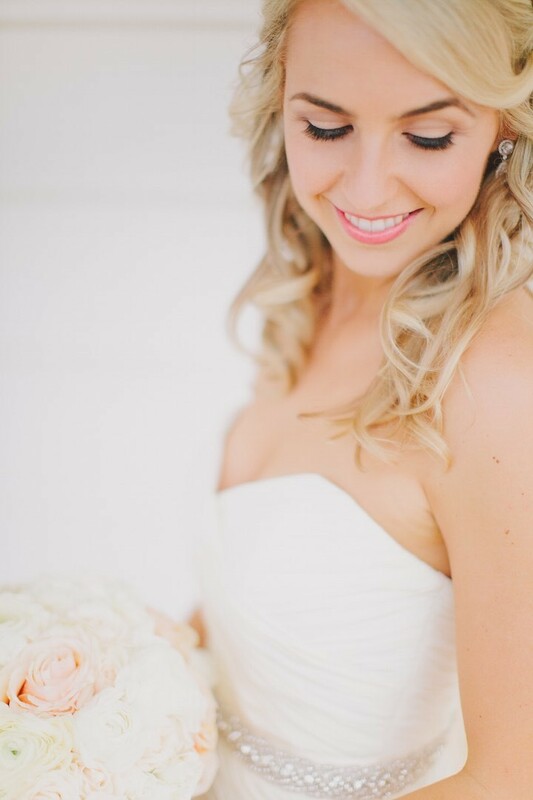 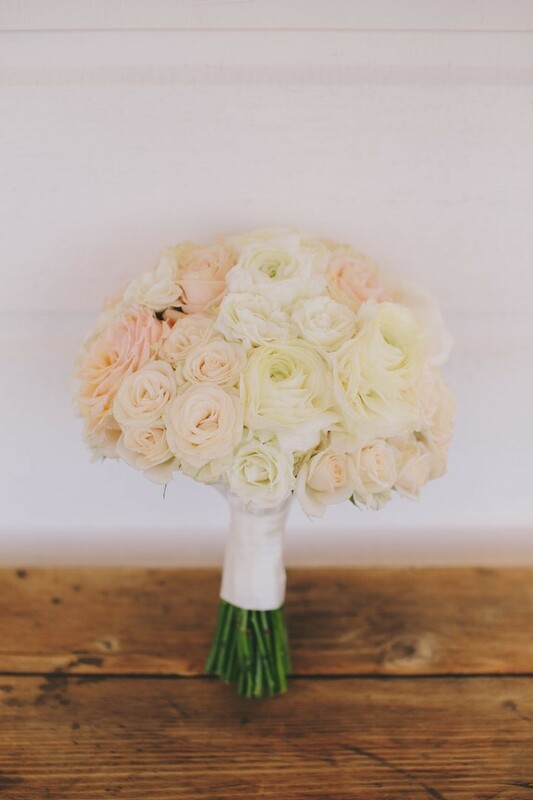 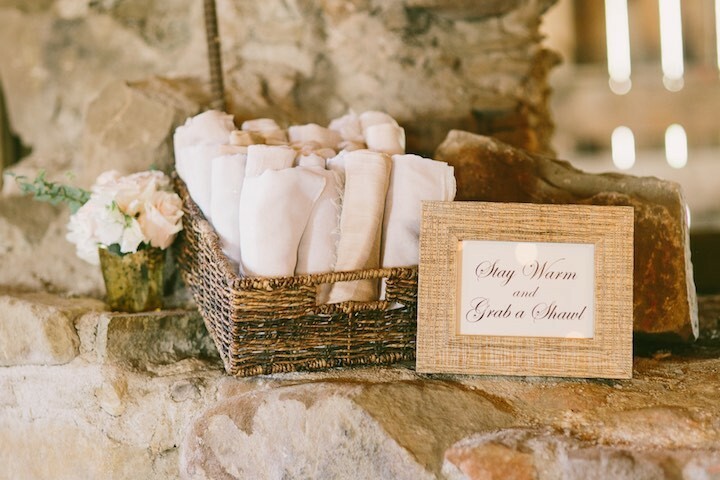 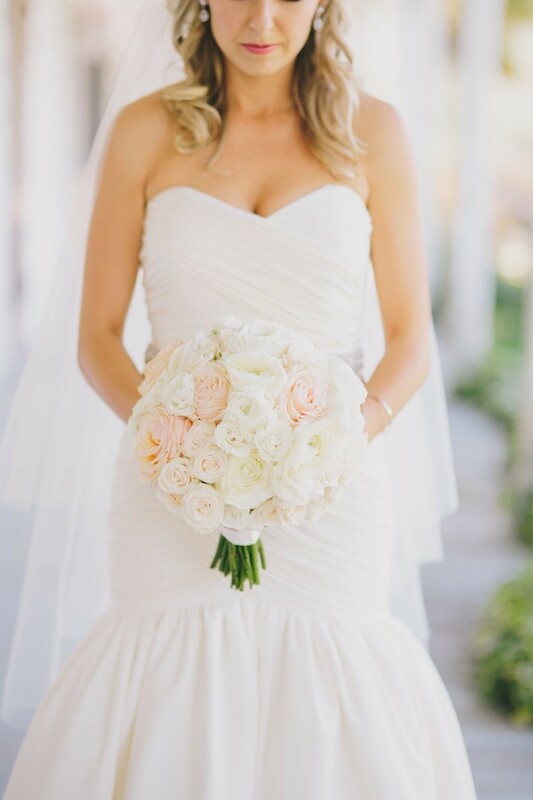 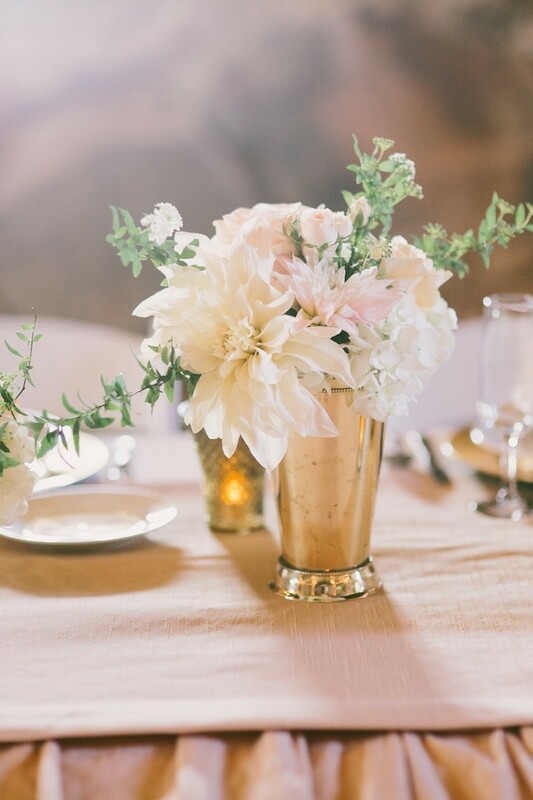 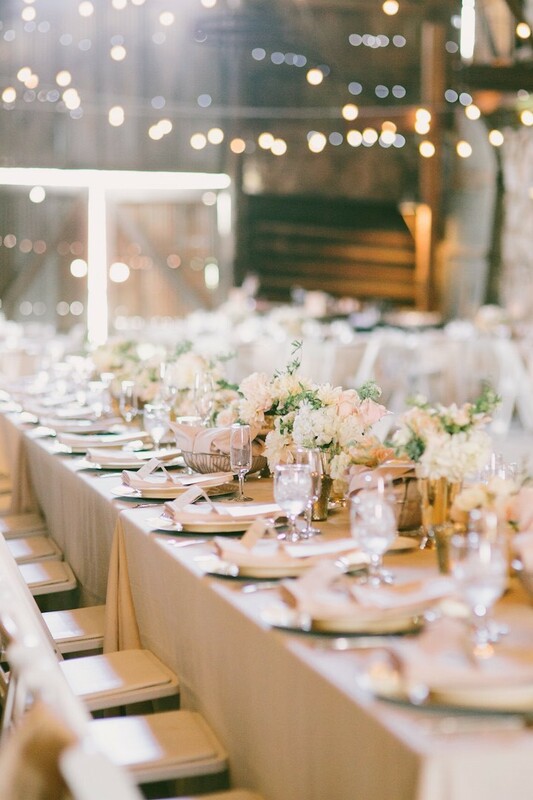 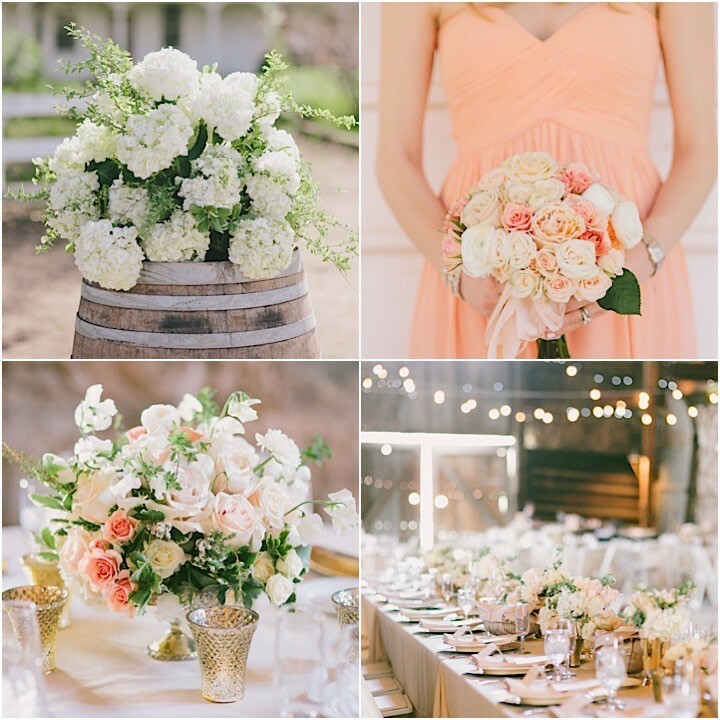 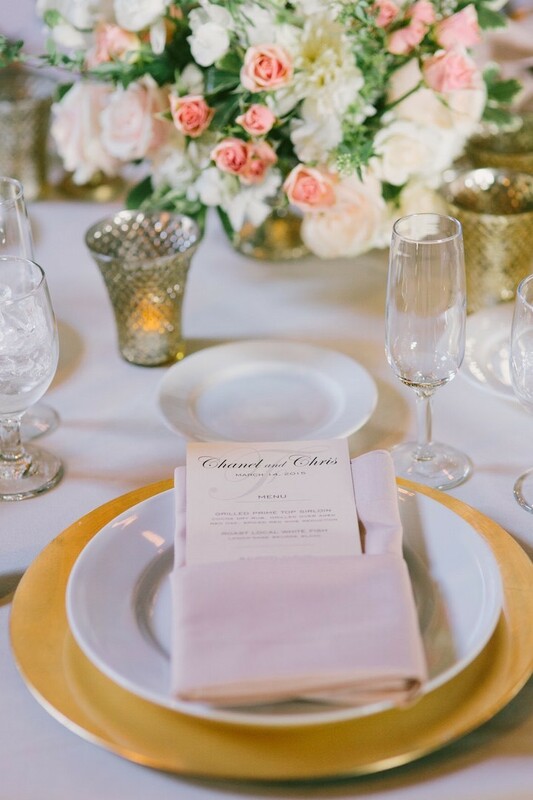 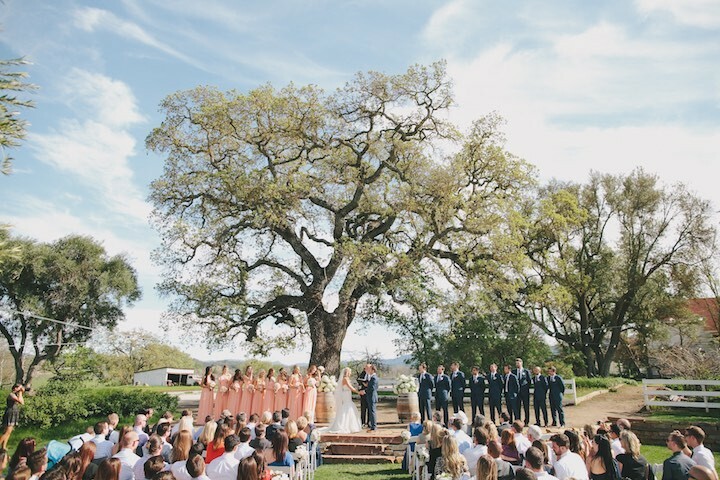 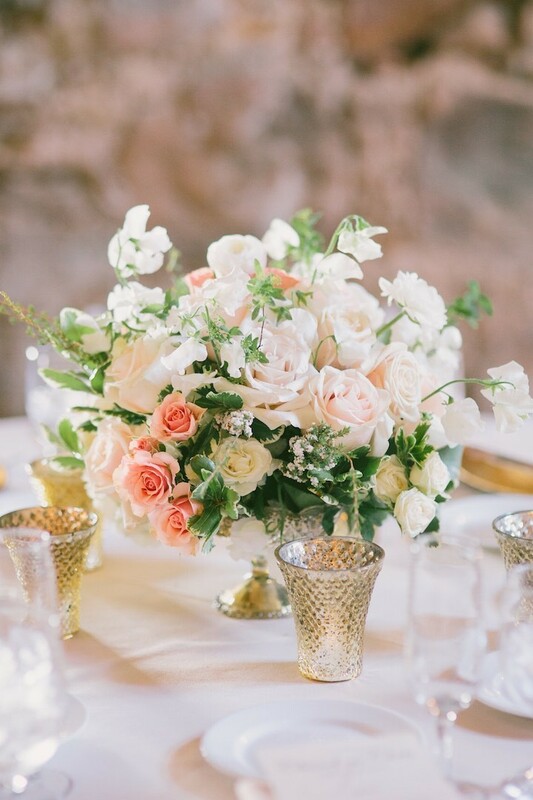 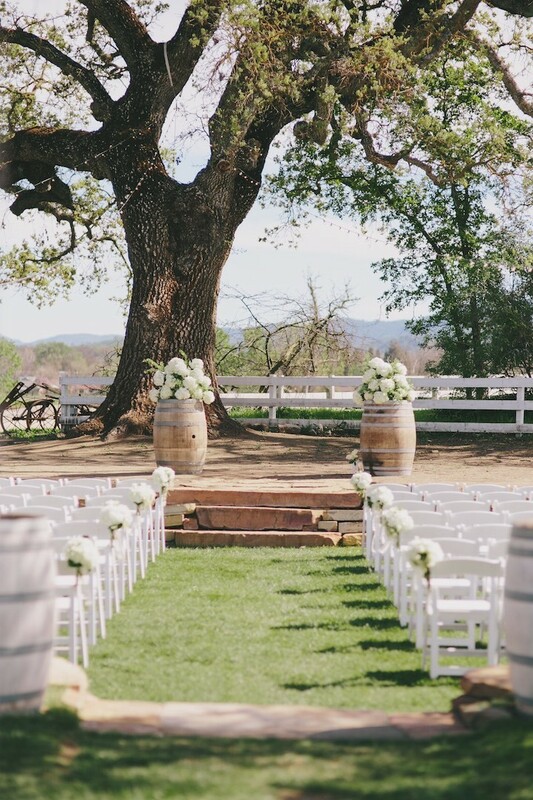 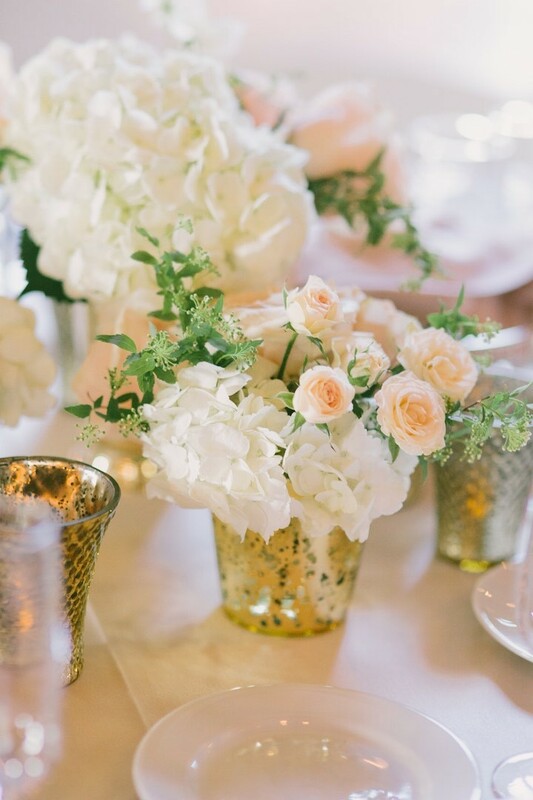 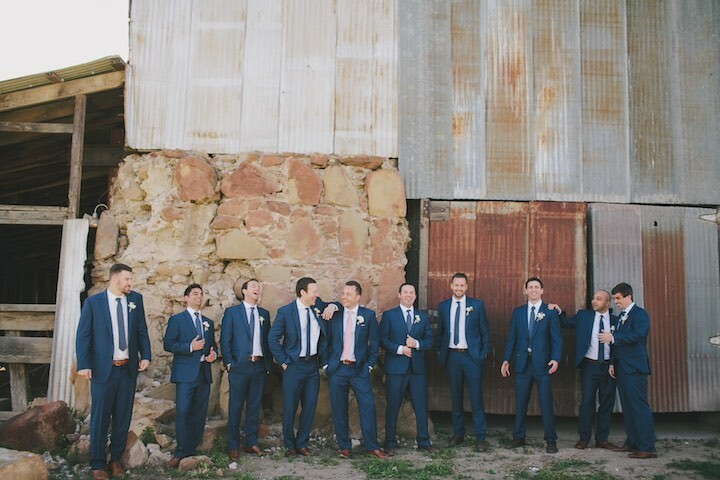 Chris and Chanel’s wedding at the Santa Margarita Ranch glimmered in gold and blush designs. 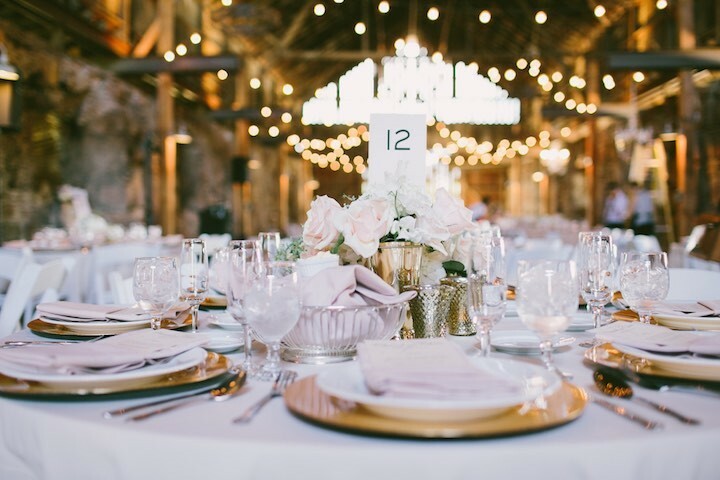 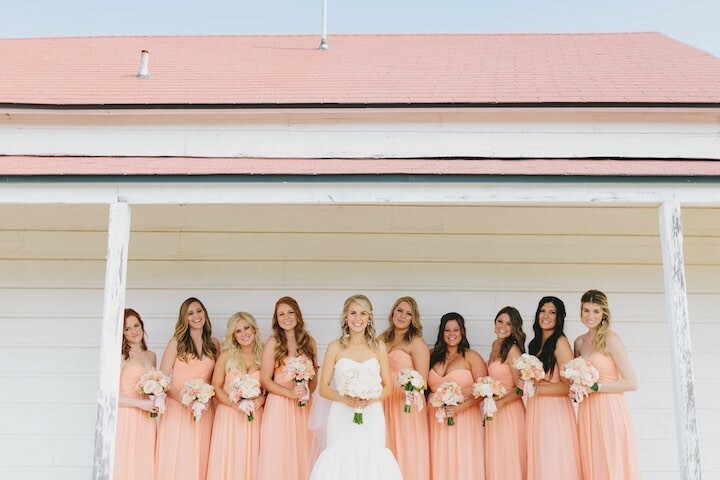 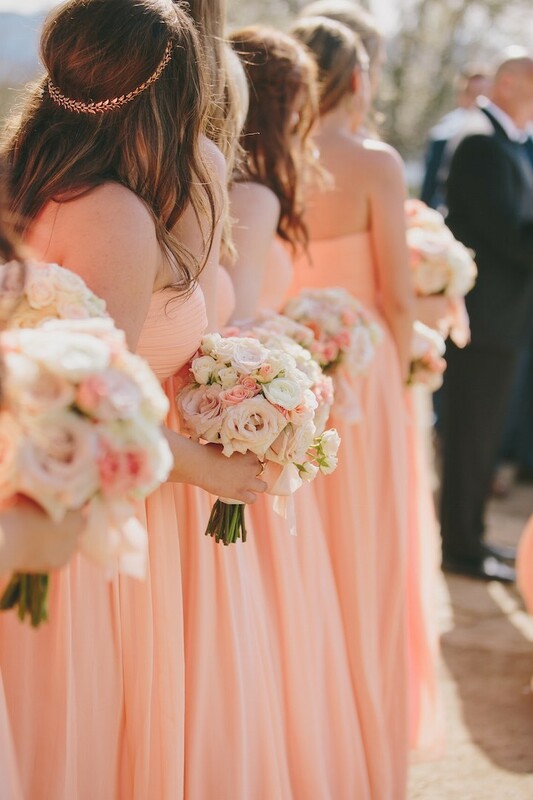 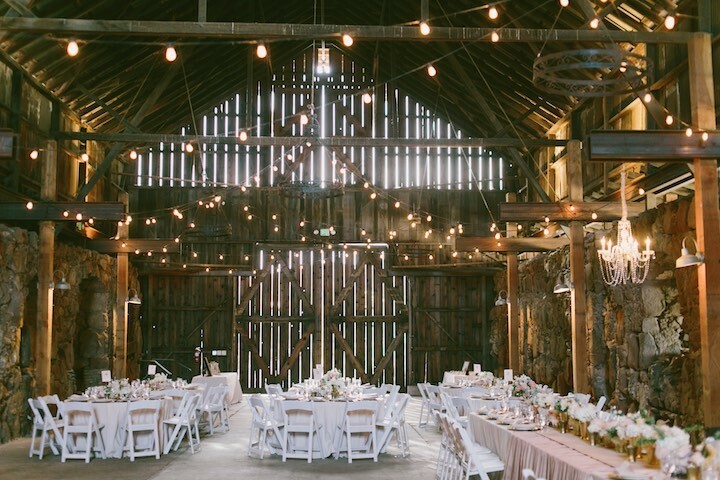 From the mercury votives to the bright peach bridesmaids dresses, every detail of this ranch wedding was the perfect mix of elegant and rustic chic. 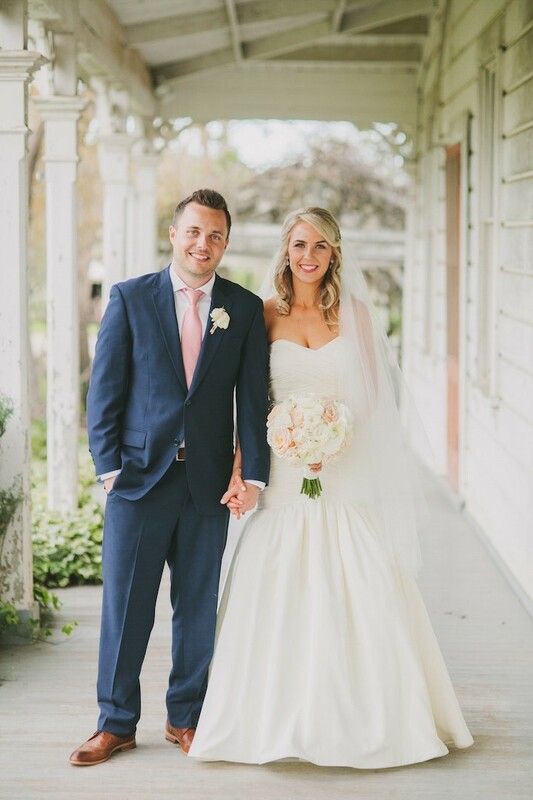 We’re so glad Jake and Necia Photography was there to capture every blissful moment in this lovely couple’s perfect spring wedding. 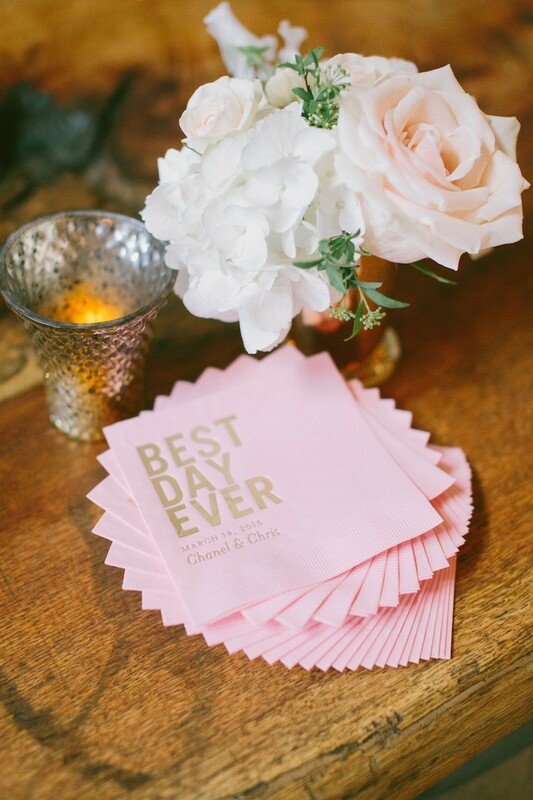 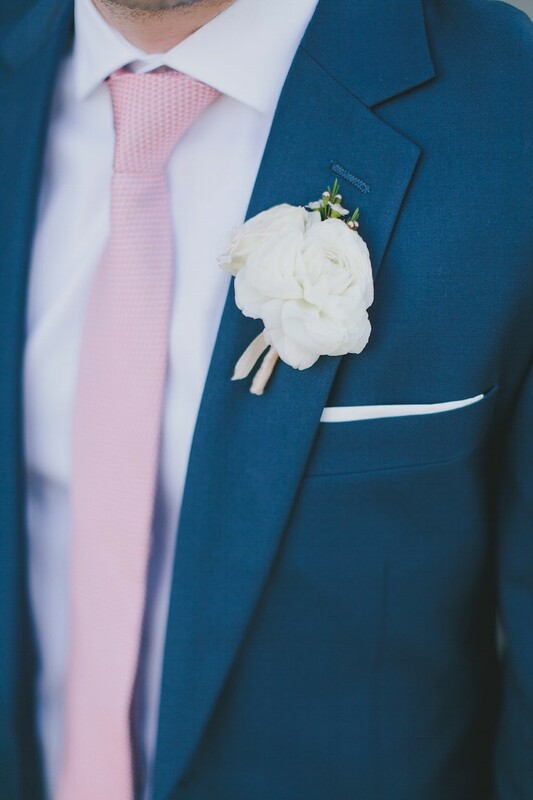 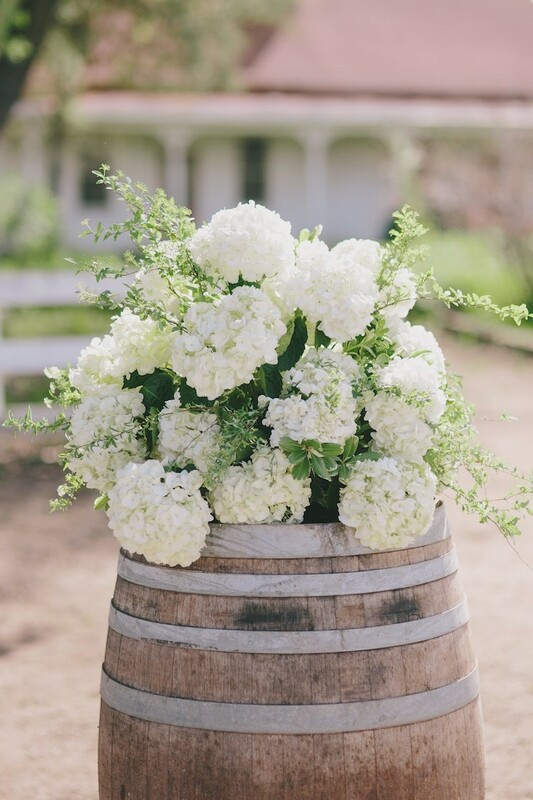 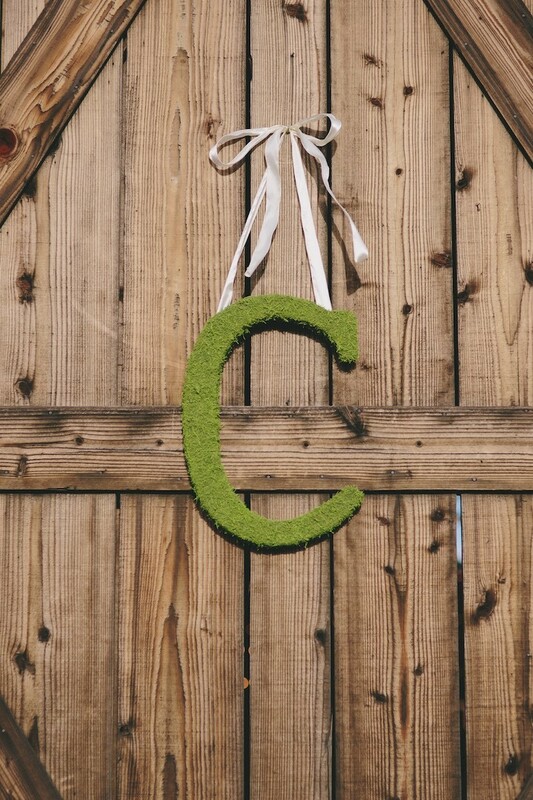 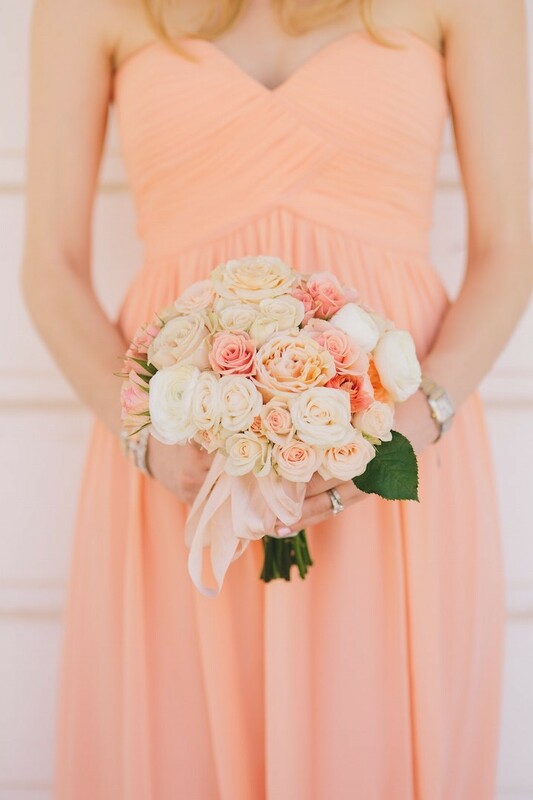 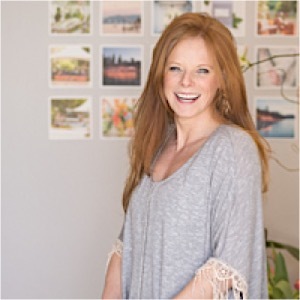 Go ahead and get your Pin boards out for some pretty spring wedding inspiration!